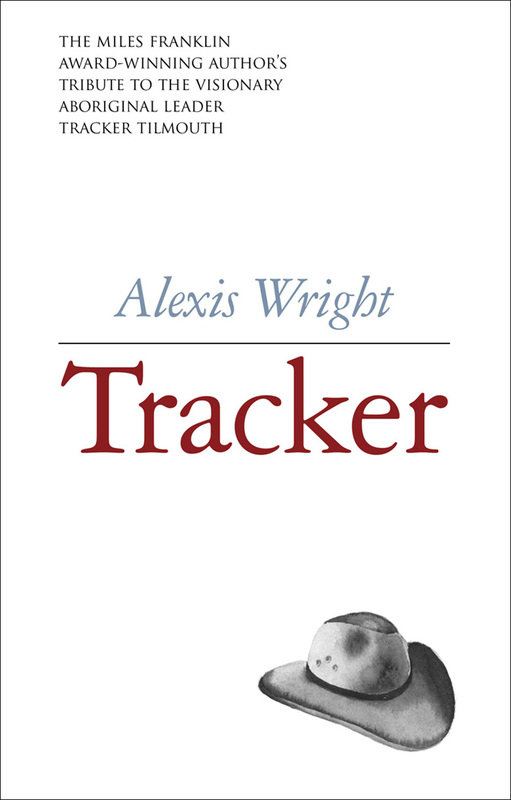 We are thrilled following the announcement that Tracker by Alexis Wright and This Water: Five Tales by Beverley Farmer have been longlisted for the 2018 Stella Prize. Read the judges’ comments below and visit the Stella Prize website for details of the full longlist. The five stories that make up This Water draw on familiar tropes from fairy tales and classical mythology, but fashion them into distinct and evocative fictional worlds. 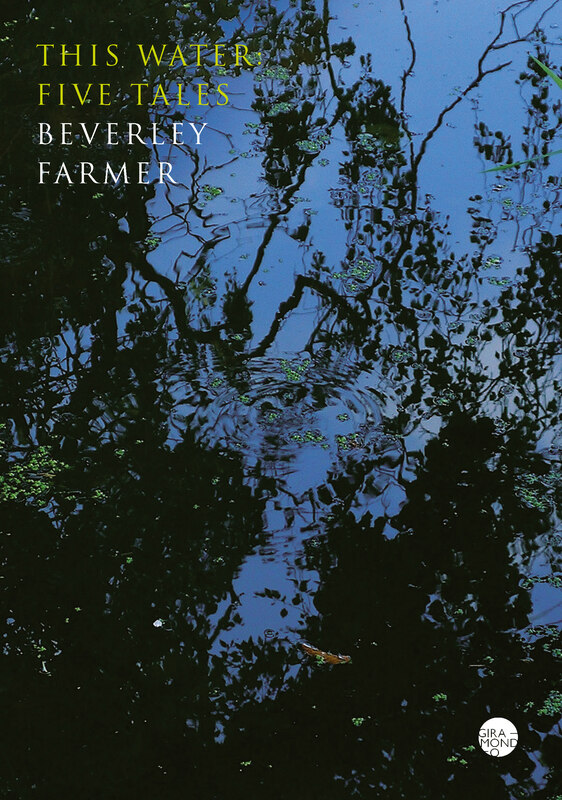 Beverley Farmer’s protagonists confront the universal problems of love, desire, loyalty and loss; but the contexts in which they face these problems also compel us to consider the ways in which the constraints imposed upon them by virtue of their social positions as women have conspired to shape their experiences, conflicts and sufferings. The timeless nature of Farmer’s subject matter is reflected in the elemental imagery that gives the volume its unique atmosphere and underlying sense of coherence. Blood and water are organising motifs in a book whose earthiness and multivalent symbolism are matched by its surpassing elegance of expression. This Water confirms Farmer’s reputation as a stylist of rare distinction. 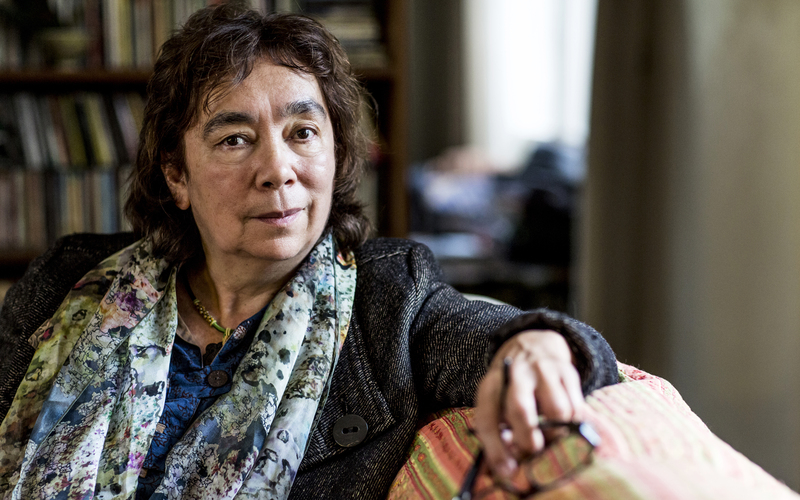 Her euphonious prose fuses the fluency and gravitas of ancient storytelling traditions to the concentrated clarity of the greatest modern writers. 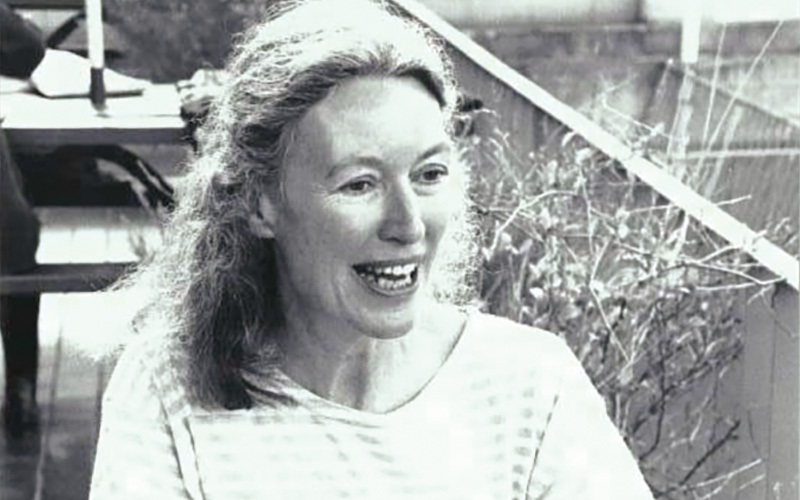 She writes prose with the attentiveness of a poet, achieving much of her lyrical effect by means of a plainspoken vocabulary utilised with a perfectly attuned sense of rhythm. This Water is an estimable work by one of Australia’s finest writers.